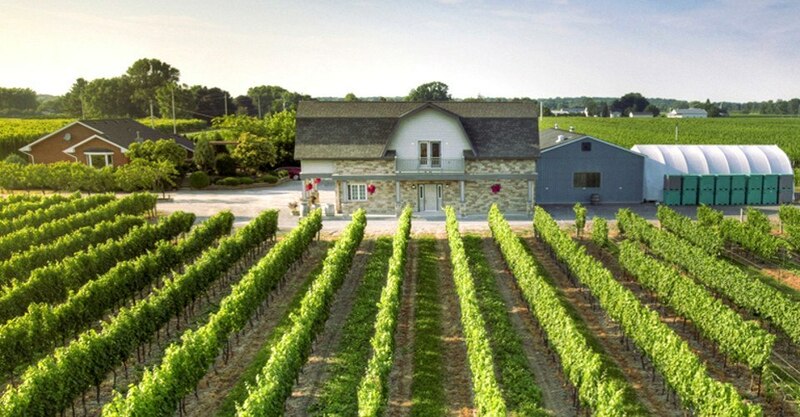 A family-owned cottage winery, the Rancourt Winery produces high quality VQA wines across a 25 acre vineyard in the estate. It includes the award-winning 2012 Chardonnay VQA. The heady flavours of the wines here are a result of the Deltaic sands and silts in addition to suitable temperatures and a substantial growing season. The complete wine-making process takes place on the premises of the winery, from growing the grapes and fermenting them in stainless steel drums to storing them in barrels in the cellar to age them. Open seven days of the week, the guided tours of the winery include tasting three wine samples as well as a look into the wine-making process and the wines produced here. If you like what you taste, you can buy your favourite wines from the Rancourt Wine Boutique. There’s a Rancourt Tasting Room available for private functions where you can sample the wines consisting of red, white, rose and ice wines.